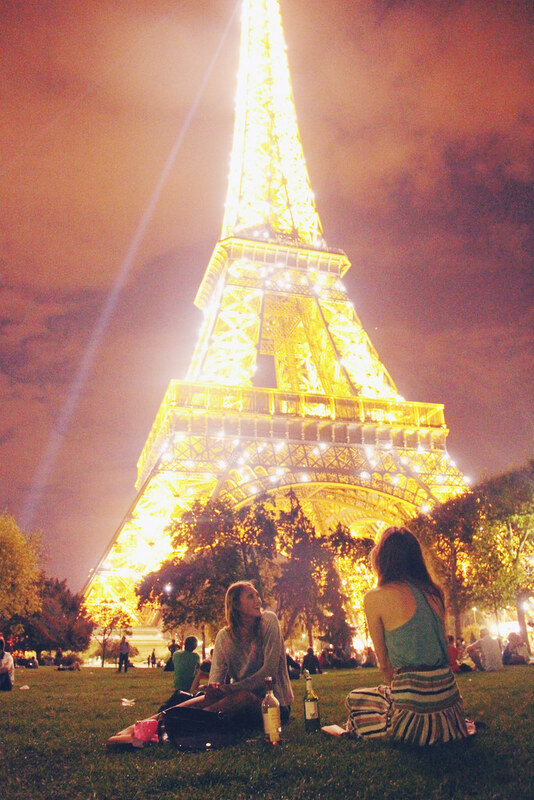 saturday night i met up with katherin and leonie and we drank wine and ate fries under the eiffel tower. it was really fun. yesterday it rained so we just had a lazy day, then a little dinner party later on.